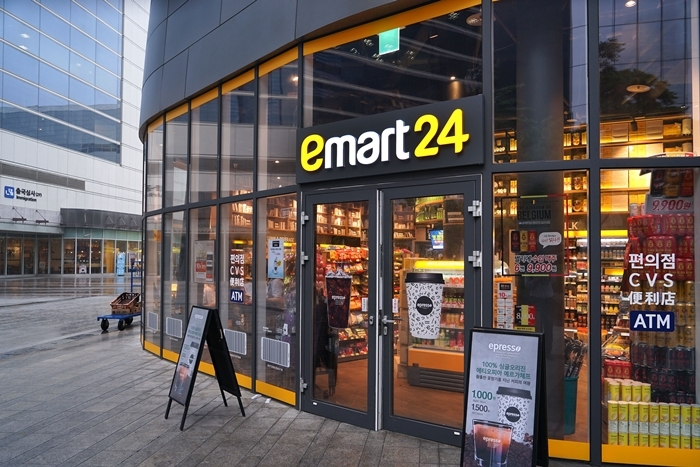 SEOUL, Feb. 6 (Korea Bizwire) — Emart24, Shinsegae Group’s rebranded convenience store chain, is expanding at a faster pace than its main rivals although it’s still behind in the total number of stores, industry data showed Tuesday. Emart24 added 95 more stores in January, compared with 71 for CU, 84 for GS25 and 25 for 7-Eleven. The figures reflect the number of newly opened shops minus those that closed. Shinsegae’s chain added 86 in December, also higher than the 44 for CU, 25 for GS25 and 14 for 7-Eleven, according to the data. Industry officials say that competitors to Emart 24 have slowed down in new openings during what has been an offseason. Some say that the increased minimum wage, which raises business costs, also affected their expansions. Shinsegae rebranded its former “With Me” convenience store chain to Emart24 in July last year. 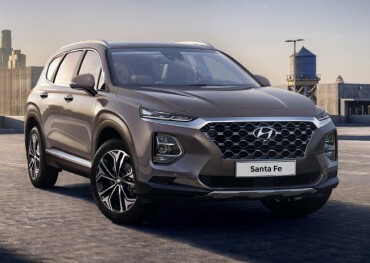 It dropped what are three widespread practices in the industry — demanding 24-hour operations, royalty payments and penalty fees for breaking contracts. 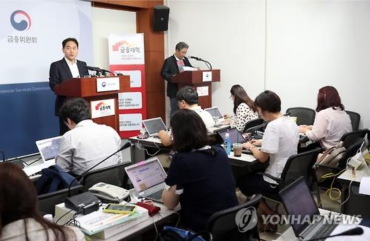 “The policy of leaving the decision on 24-hour operations up to store owners is having a positive effect on people considering operating a convenience store when compared to other brands, especially now that personnel costs have increased,” an Emart24 official said. Despite the speedy expansion, Emart24 is still behind in the total number of stores, the data showed. As of end-January, CU had 12,574 stores, GS25 12,513 stores and 7-Eleven 9,256 stores. Emart24 had 2,749.